Last year we gave you our top 5 books to read before your next Camino de Santiago adventure. Our original list had some great reads, including The Pilgrimage by Paulo Coelho and Spanish Steps by Tim Moore. 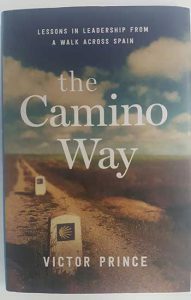 This year we have added another 5 fantastic reads for your enjoyment before, during or after walking the Camino. This story follows an inspiring fictional account of a women and a mans journey on the Camino. One is suffering the aftermath of a bad divorse, the other is a widow. Zoe and Martin’s story takes many twists and turns. From sleeping habits to food to everything along the way, this is a great read for anyone who wants a little motivation to get out on the trails. This is a charming book with a touch of romance and some handy travel tips keep you entertained throughout. A page-turner with some mystery is how I would describe this novel. 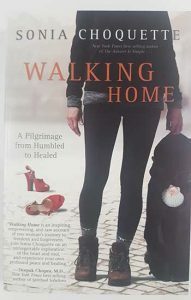 Told as a fictional travel memoir, this story follows the disappearance of Pam who left her husband without any warning. She leaves a series of letters along the Camino trail. The authors personal experience of the trail and his love for history give this account an edge. This is a captivating story and will give you a taste of the scenery you might encounter along the way. With a unique angle, this book examines how the Camino can steer you in the right leadership direction. 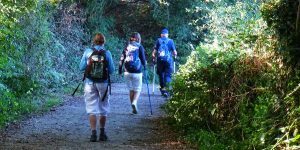 Victor tells us how we can assess our values and dramatically change our approach to leadership in any corporation by following some lessons learnt from his experience of the Camino de Santiago trail. With a personal writing style and practical business suggestions this book is perfect for anyone who wants to be a leader or change their leadership strategies. 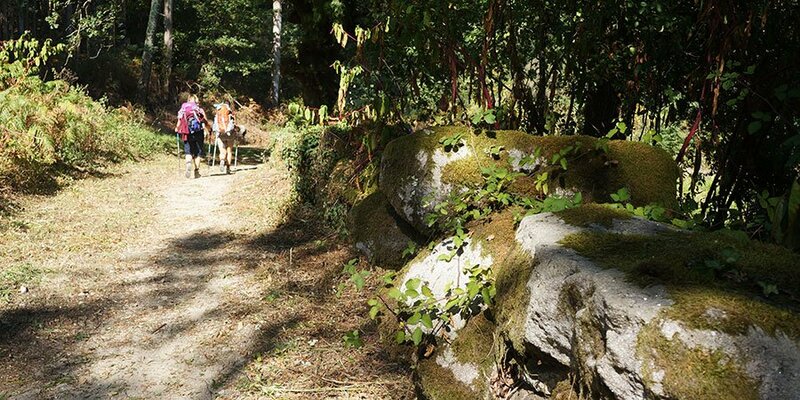 We were delighted to support Justin and Patrick on this epic Camino journey in 2014. Since then they have traveled the world speaking about their experience and inspiring everyone that they meet along the way. 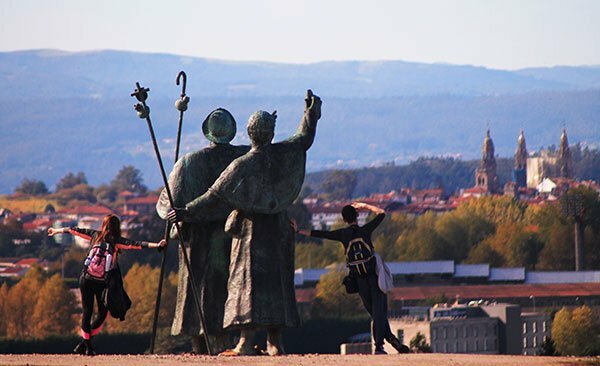 A story filled with friendship, love and endurance this account of the Camino will force you to re-think your troubles and focus on the positives in life. You can read more about there epic journey here. 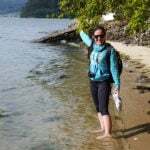 After suffering the unexpected loss of two family members, a divorce and been left down at work Sonia needed to escape and regain her sense of self. In this revealing book Sonia shares her up’s and down’s as well as the moments that lifted her spirits in the darkest hours. This is a great read by a renowned author. What are you waiting for, grab a fresh cup of tea and dive in. We hope that you enjoy these fascinating books and let it inspire you to get out on the trails. 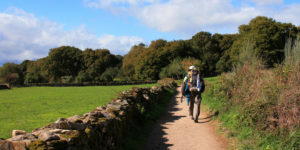 For more information about any of our Camino tours please contact one of our travel specialists. 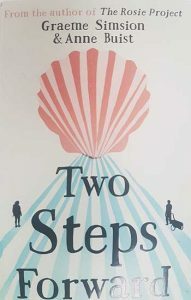 Just finished reading Two Steps Forward. Loved the book, couldn’t put it down once I started. Got me in the mood to walk more of the Camino again after 12years since I last walked some of the stages.